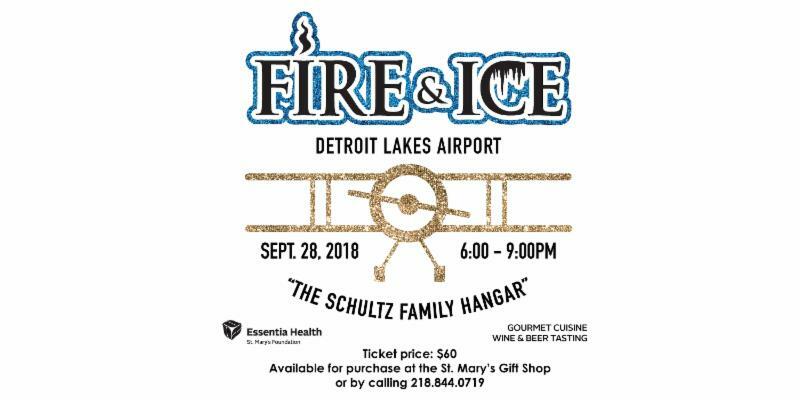 Fire & Ice is Quickly Approaching! Now is the time to get your tickets! All the proceeds will go toward building a helipad on the Essentia Health St. Mary's Campus! Friday, September 28th, 6 pm.